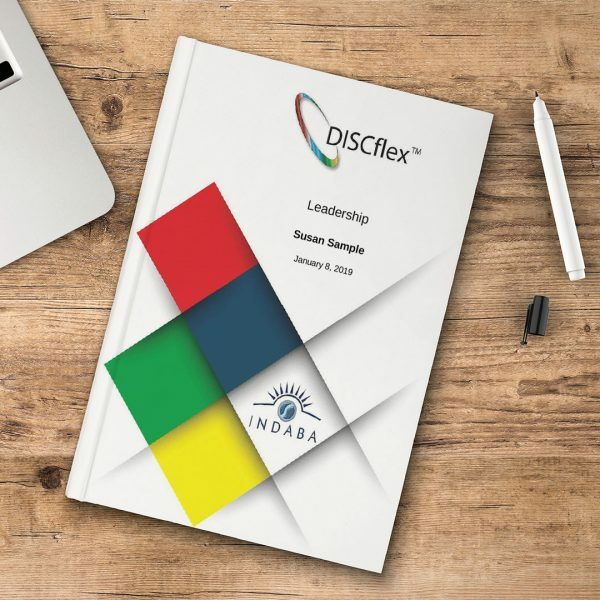 Indaba Global Coaching created the DISCflex DISC Assessment in 2010. Our DISC Assessment is fully validated and offers instant results. We offer our programs directly on our website to the public. We also offer the ability for others to become trained in our programs and become a DISC Supplier themselves. We are looking for hardworking, dedicated, and knowledgeable people to coach and partner with. Distributing Partners: Become a DISC Supplier by partnering with us. As a partner, you will help spread the word about Indaba Global products and be handsomely rewarded! If approved to become an Indaba Partner, you will receive 300 DISCflex Assessments of your choice and 60% off Indaba Global's entire line of products. We do not have any minimum purchase requirements so you do not have to worry about holding inventory and can order as needed. Our Partners sell DISCflex to coaches who do not have their own materials, Colleges/Universities, Fortune 500 companies, Small Businesses, and much more!